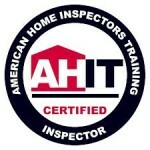 have completed extensive technical and classroom training to ensure that your home receives a thorough evaluation. Have confidence when purchasing your Dream Home! by gaining in depth knowledge about your new home. 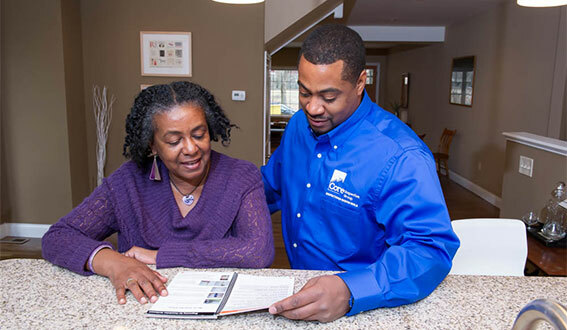 Our team will provide a comprehensive, detailed report on all of our findings in the home. This report will assist you in making an informed decision. Do you want Peace of Mind with the purchase of your new home? Core Inspection Group, LLC provides you with peace of mind and confidence, knowing that the property you want to purchase truly is your ‘dream home’ and not a ‘money pit’ in disguise. Unfortunately, 3 out of 5 homebuyers who fail to perform the due-diligence of an inspection settle into their new home and begin unraveling issues such as foundation damage, failed roofing systems, deteriorated flue lines, and other common defects. At the very least, failure to get a thorough inspection may cause huge headaches; but more often, this decision leads to substantial unexpected costs. Save Money on the Home You’re Purchasing. Avoid Unexpected Costs and repairs which could impact the value of the home. Gain Negotiation Power with Our Detailed Report of the Property. Gain Total Confidence in Your Purchase Knowing You’ve Done Due Diligence . Scheduling your inspection with Core is quick and easy. 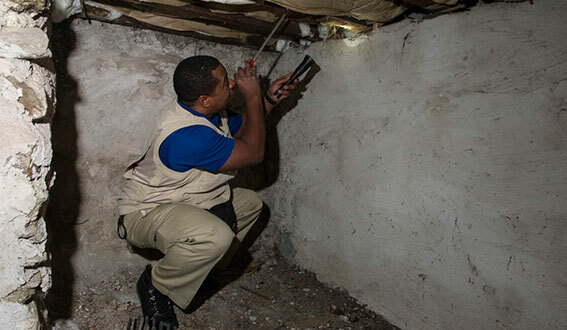 We offer premium service at affordable pricing – inspecting your property like it’s our own. 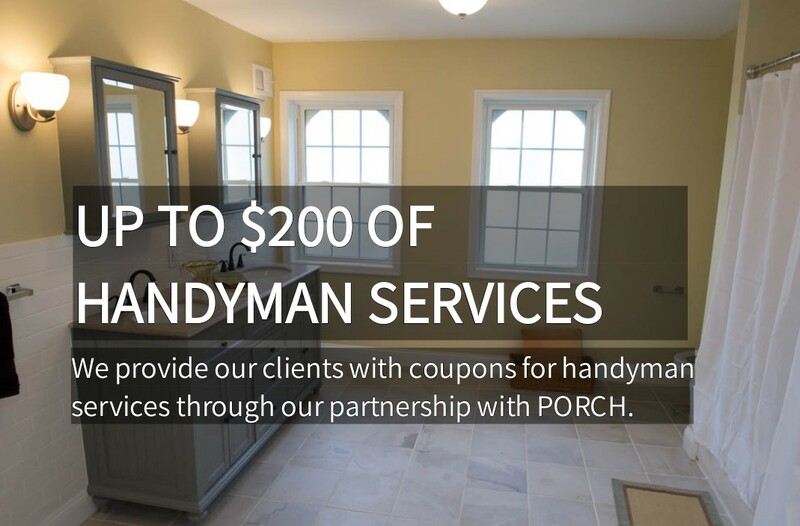 We also offer a full suite of services so you get a complete picture of the state of your home. 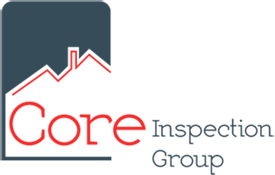 Core Inspection Group is by far the best home inspection group in the area. Having worked in the Real Estate industry for several years now; I have had the unique opportunity to see the good and the bad. Core Inspection Group and their owner, Corwin, far surpasses their competition. Great experience with Core Inspection. The report provided was clear and useful. Corwin was available to answer questions as they arose after the report was compiled. Erin was always available to answer when questions when I called the office. Highly recommend for any first-time home-buyer. My inspector was Chris, he was on time, answer all of me and my wife questions. I felt he really knew what he was talking about. He wasn’t lazy he climbed on the roof, in the crawl space and much more. He’s was the best. Thanks Core Inspection for all your help. Core Inspection Group was great. My fiance and I are first time home buyers and Core Inspection really made us feel confident proceeding with the purchase of our home. The inspector arrived on time and performed a thorough 2.5 hour inspection. We received the report in less than 24 hours and we cannot say enough good things about our experience with Core Inspection Group. 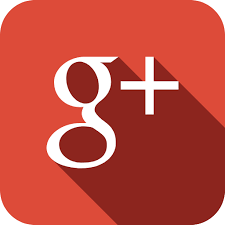 Don’t take our word for it, click the links to see what others are saying!